Steve Jobs once said: “I am as proud of what we don’t do as I am of what we do.” So also it should be for the social enterprise sector. There are plenty of great things that are not SEs. To gain credibility and traction in the marketplace, the SE field cannot be all things to all people. That’s the path to becoming nothing at all. First, a nonprofit that operates an unrelated business venture, say a coffee shop that does not employ disadvantaged workers, is not an SE. If it makes money, that’s good for mission, but does not make it an SE. Secondly, with rare exceptions, consultants and lawyers are not SEs, since they do not directly address social needs or employ disadvantaged people, apart from providing services to organizations that do so. 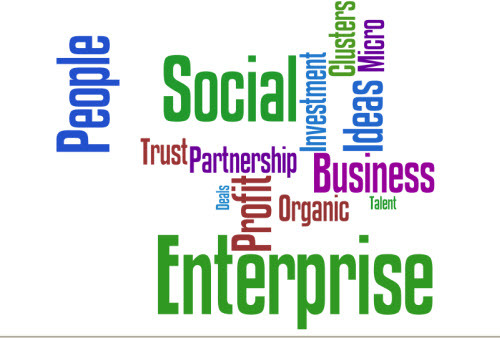 These organizations are an important part of the social enterprise eco-system, and often work closely with social enterprises, but they are more appropriately classified as SE service providers. Thirdly, forprofit companies whose products or operations broadly benefit the environment are not SEs, but rather they are environmentally-sensitive companies. Again, a good thing, but not an SE. Finally, no matter how entrepreneurial it is in obtaining labor, funding and supplies, a nonprofit or a program is not an SE if it doesn’t charge for its products and services, such as a soup kitchen. 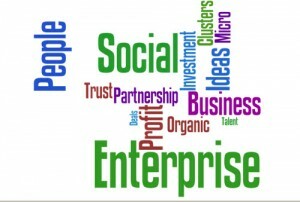 Important contributor and example of social entrepreneurship, but not an SE.